Sometimes the diamond in the rough are often found at the most unrecognizable places; They are even hidden right in front of you. 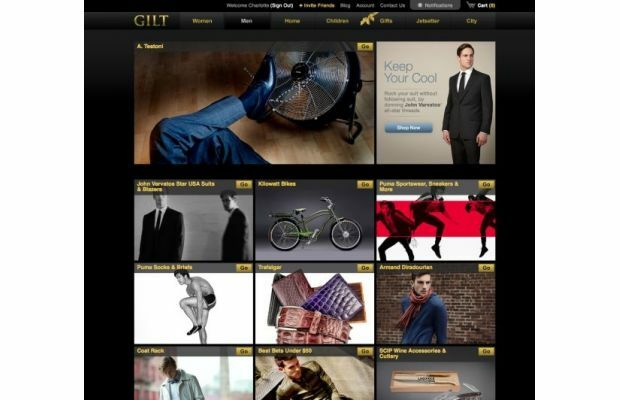 The high fashion outlet e-commerce site,Gilt, will be opening its first-ever pop-up shop in Louisville, Kentucky (where its distribution centre is located). The warehouse will be in Shepherdsville, at Shelbyville Road Plaza. From June 28 to July 28, you will be able to cop some of the hottest brands (i.e. minus Givenchy, LV and Balmain lol) for practically 90% off. I was always curious how in the world all of my purchases from Gilt were delivered super fast. Louisville,Ky is indeed a diamond in the rough in some cases. Good thing I don’t live far because best believe I will be making a visit!